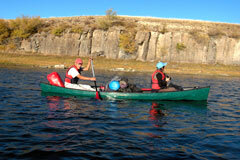 This tour is the most versatile tour we have on offer. 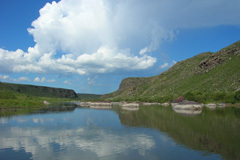 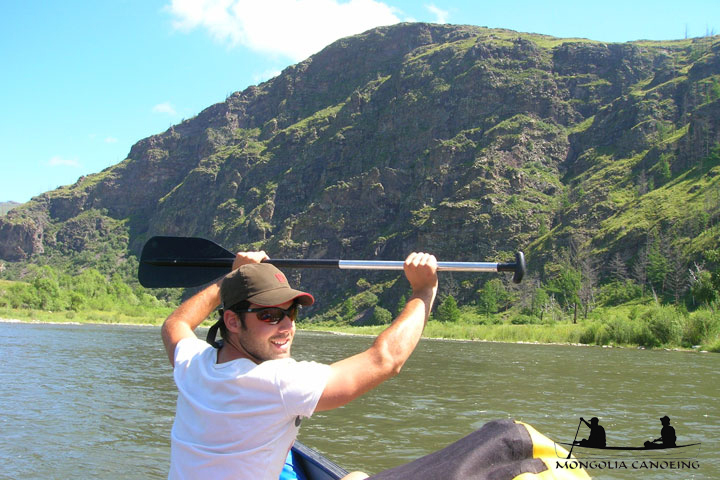 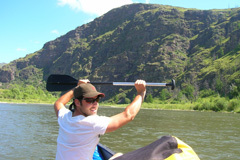 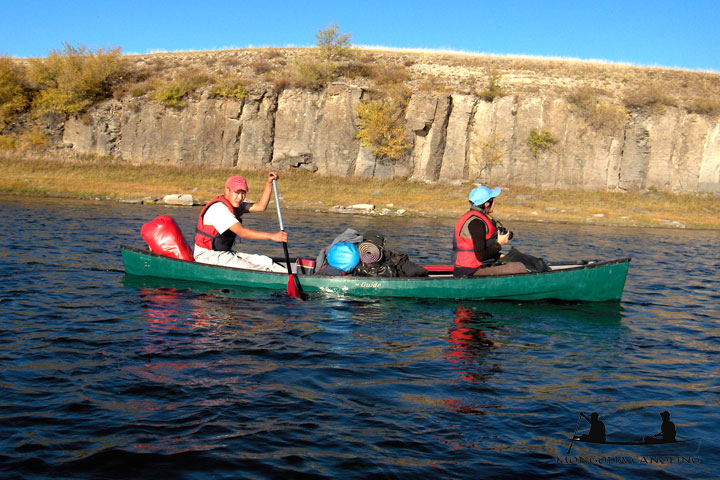 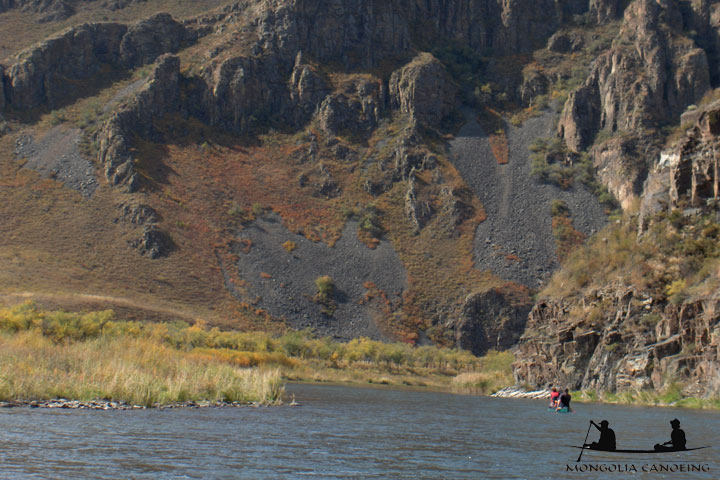 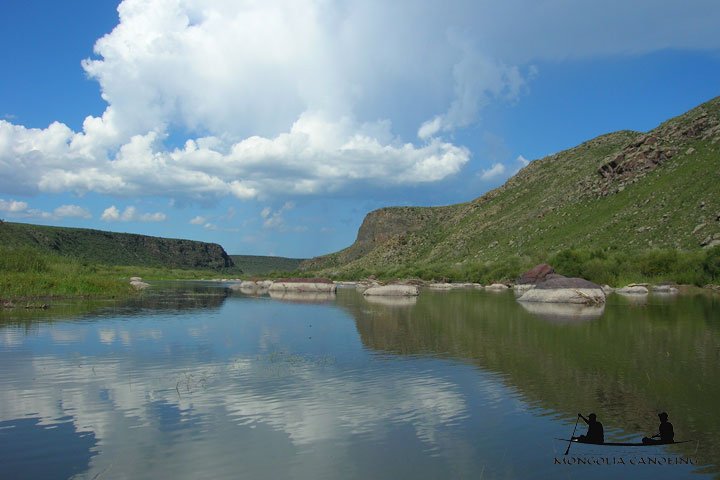 We start right in the Orkhon Canyon, but after the worst rapids. 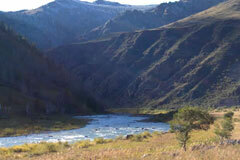 The drive there is quite long so we stay overnight near Amarbayersgalant Khiid before we reach the Canyon on the second day. 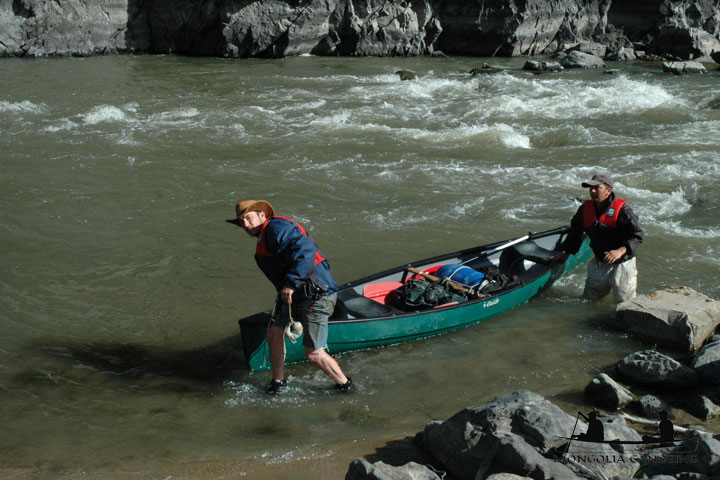 The Canyon is a tremendous experience and the Canoeing is easy enough but we will have to get out at a place or two and take the Canoe on a "leash". 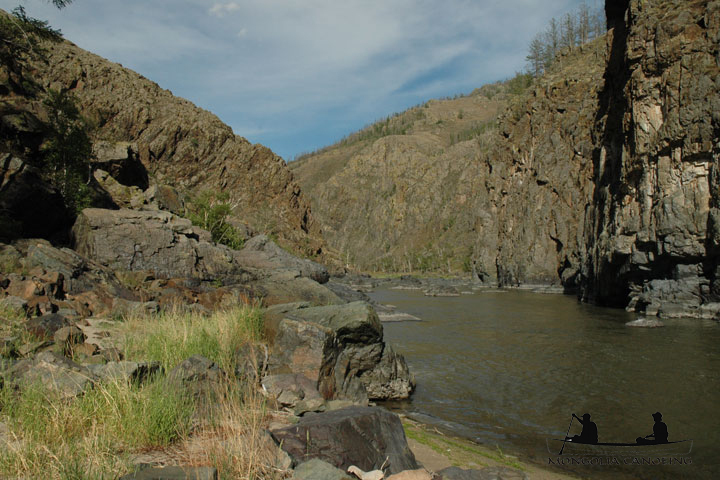 After two days the landscape opens up and we pass the relics of a Soviet ghost town, a now abounded military base that was once the home of 15 000 soldiers and their families. 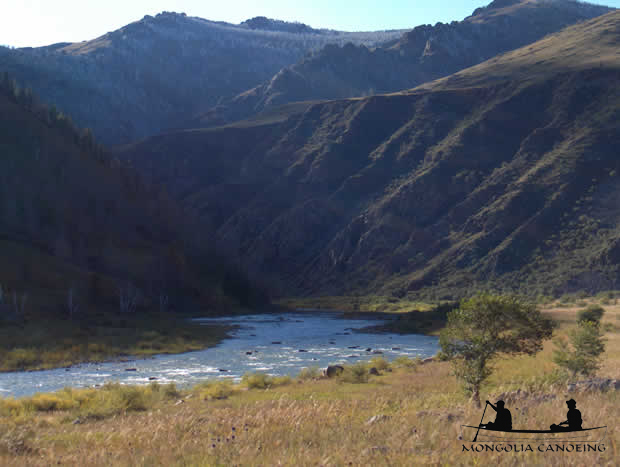 The next stretch of the river we call the “magic” tour because it shows all the different sides of this most famous of Mongolia's rivers. 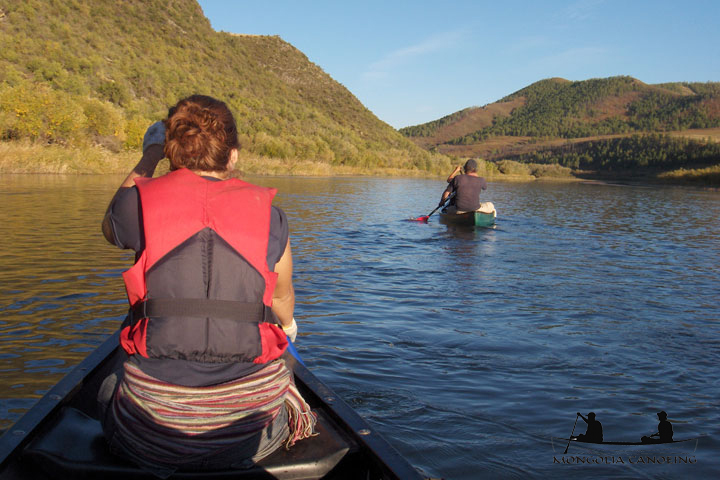 There are some rapids, not too easy but also not so dangerous that you have to get out of the canoe. There are wide valleys, but also steep canyon walls where the river rushes through. 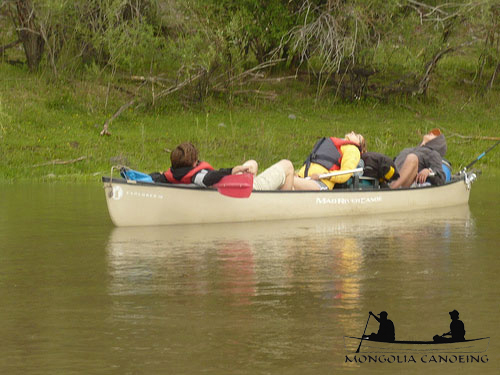 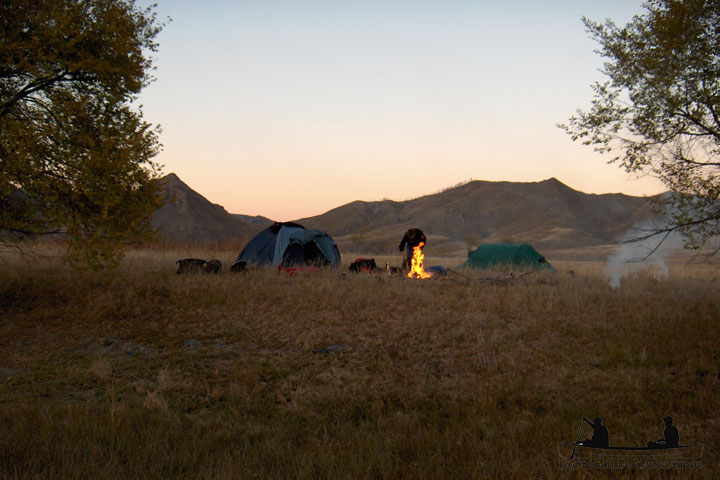 You will in fact experience every one of the major landscapes of central Mongolia. 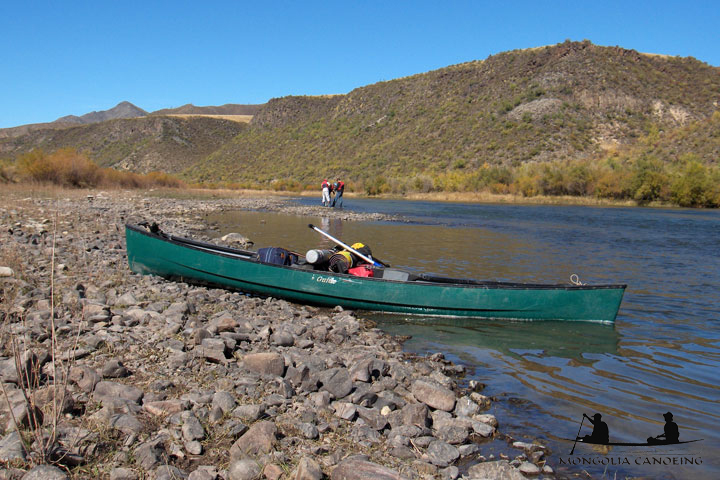 This is an outdoors tip meaning that there´s no car following the river and we´re bringing all supplies with us in the canoe. 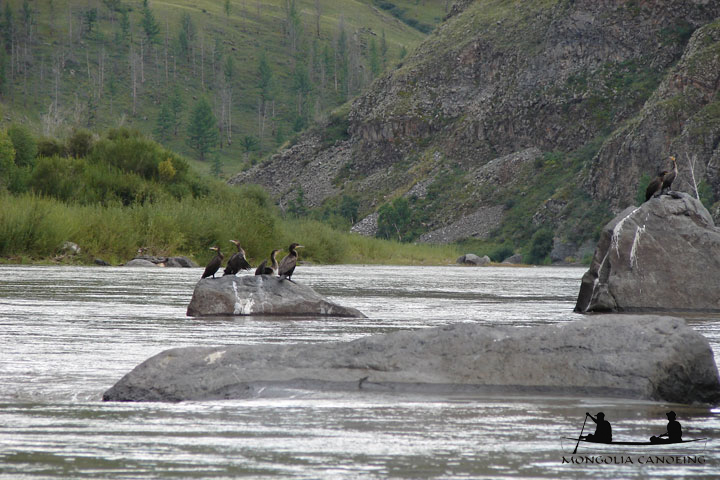 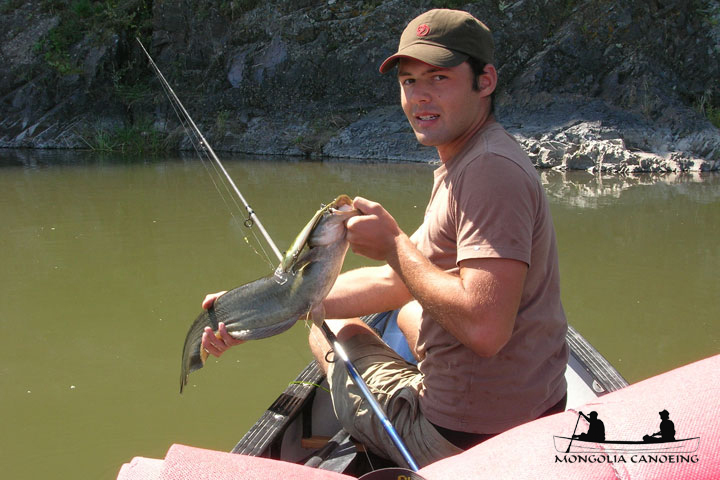 It´s also a fishing paradise as most of the river has never seen a fisherman. 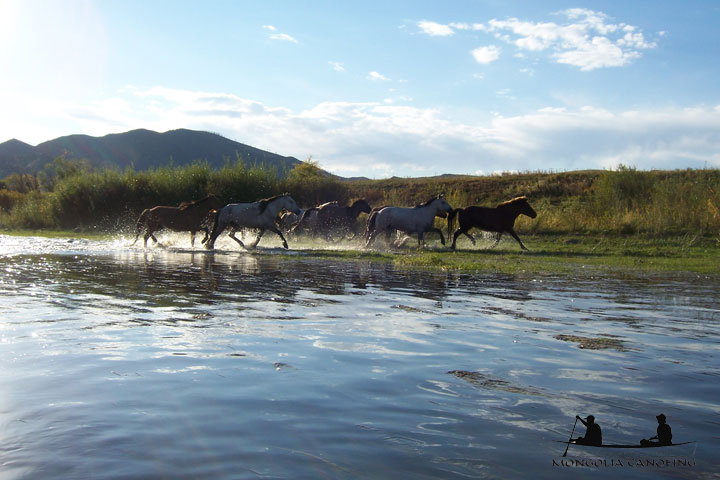 You´ re bound to meet nomads and be prepared to sample the famous kumiss or aireg the fermented horse milk that is everybody´s favorite in the summer. 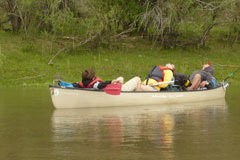 No canoeing experience needed and no special fitness. 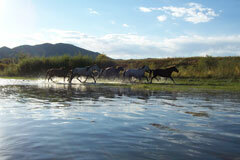 Moderate fitness and some swimming capabilities suffice.